Lisa Schneider is the office manager, and has been with the firm since 2004. 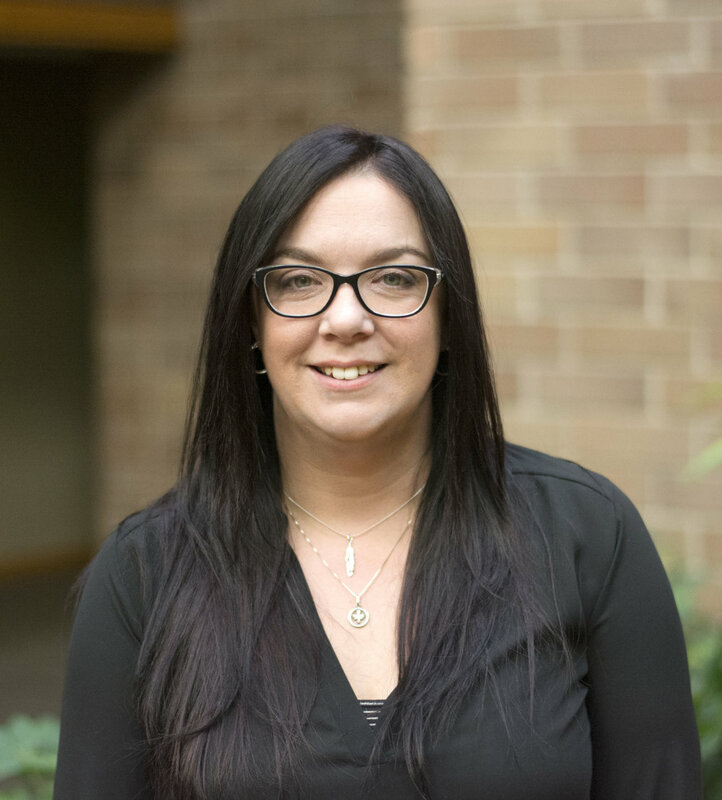 Lisa is responsible for all administrative functions including account administration, wire transfers and anything else clients might need. Lisa is a life-long Chicagoan, and she and her 10-year old son live in Northfield.